His punch is very hurtful. He can also bite with his one tooth. 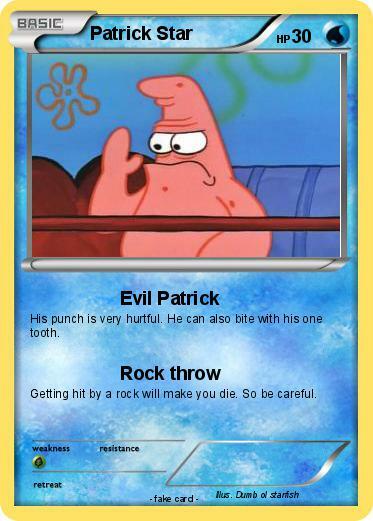 Getting hit by a rock will make you die. So be careful.